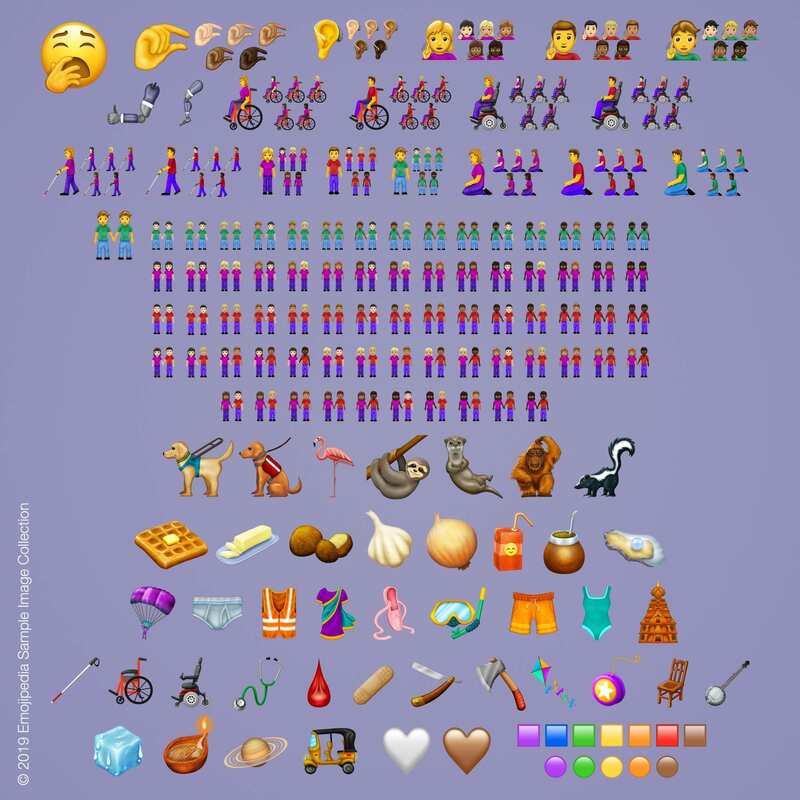 In a recent blog post by Emojipedia , a final emoji list for 2019 has been approved by the Unicode Consortium and you will have 230 new emoji to use later this year. The video below posted on YoutTube by Emojipedia gives you a first look at what is coming. There has been six large updates in the past five years. The image below shows the emojis approved for release in 2019. 230 Emojis Coming in 2019. Photo Courtesy of Emojipedia Sample Image Collection. For more details and the entire 2019 Emoji List head over to Emojipedia.